Remember this from The Dukes of Hazard? Such a cool car and such a cool cake! 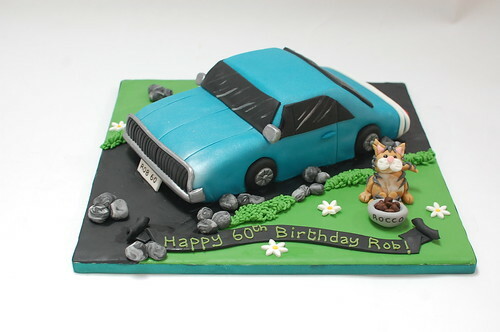 The Dodge 68 Car Cake – from £80.